Change Your Life and Change Your Game! Based upon the strong foundation of Nitro FX research, preservative-free Kyani Nitro Xtreme moves into first place in the marketplace by maximizing natural nitric oxide production in the body and distinguishes itself as the best nitric oxide supplement for athletes on the market. 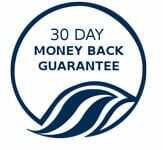 First, Kyani increased the nitrate content which is recognized as a primary compound responsible for the generation of nitric oxide. 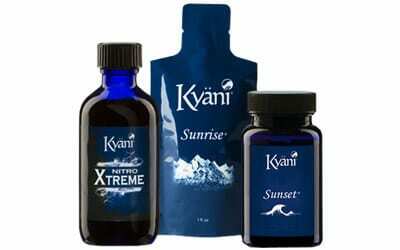 Then, Kyani added other key ingredients that magnify the production of nitric oxide from this natural NO supplement and increases the body’s ability to use it. Recent discoveries of the major role nitric oxide (NO) plays in human life has created a pursuit for products that enhance the production of this major life impacting element. Nitric oxide is essential for optimal health. It has been shown in numerous studies that it defends, maintains and repairs every cell in the body. 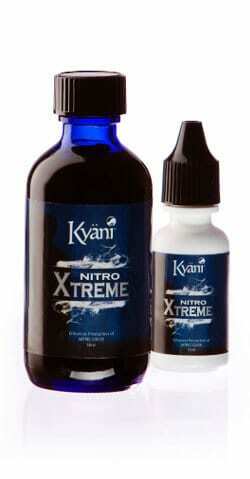 Kyani has lead the field in providing real results without the negative side effects of some other products that are trying to compete with the best nitric oxide supplement – Kyani Nitro Xtreme! In order to continue as an industry leader in providing high impact products, Kyäni has developed the next benchmark by which others will be measured… Kyäni NitroXtreme is the best form of nitric oxide and it stands out as the top nitric oxide product because of its proprietary non L-arginine formula that is instantly absorbed into the body. Why Take a NO Supplement? Nitric Oxide promotes cardiovascular health and improved blood flow. Nitric Oxide supports muscle contraction and relaxation, as well as nerve transmission. Nitric Oxide promotes healthy skin and a strong immune system. Nitric Oxide reduces the risk of insulin resistance. Nitric Oxide supports proper function of the intestines.